More media consolidation may be coming thanks to President Trump's Federal Communications Commission. The Republican-led FCC voted along party lines Thursday to do away with longstanding restrictions on media ownership, potentially giving individuals and companies greater dominance over local media markets. The commission voted to eliminate a rule first adopted in 1975, which prevented entities from owning a radio or TV station and a newspaper in the same market. The FCC also loosened restrictions to make it easier for a company to own multiple TV stations in one market. Ajit Pai, the Trump-appointed chairman of the FCC, framed the move as an attempt to "strengthen local voices" and update regulations for the internet era. "The media ownership regulations of 2017 should match the media marketplace of 2017," Ajit Pai, the chairman of the FCC, said in a statement Thursday. "Few of the FCC's rules are staler than our broadcast ownership regulations." But consumer groups and Democrats in Congress criticized the policy change, saying it will hurt competition in local markets. "This act will pave the wave for massive broadcast conglomerates to increasingly provide local viewers with nationalized cookie-cutter news and corporate propaganda that's produced elsewhere," Sen. Bill Nelson, a Democrat representing Florida, said in a statement. John Bergmayer, senior counsel at Public Knowledge, an advocacy group, said the FCC did not vote to "modernize" the rules, but rather "to abandon them." 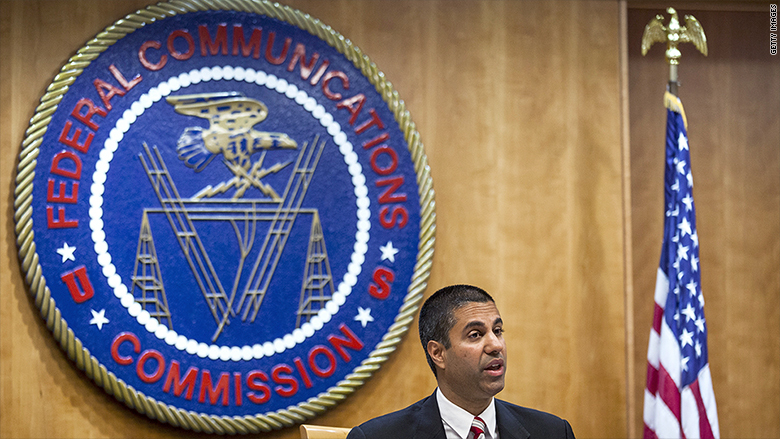 The vote marks the latest in a series of controversial moves from the FCC under Pai. The agency is also looking to roll back net neutrality protections, and endorsed Congress's decision to repeal internet privacy protections. The FCC also previously moved to reinstate a rule that allows broadcasters to understate their overall reach. 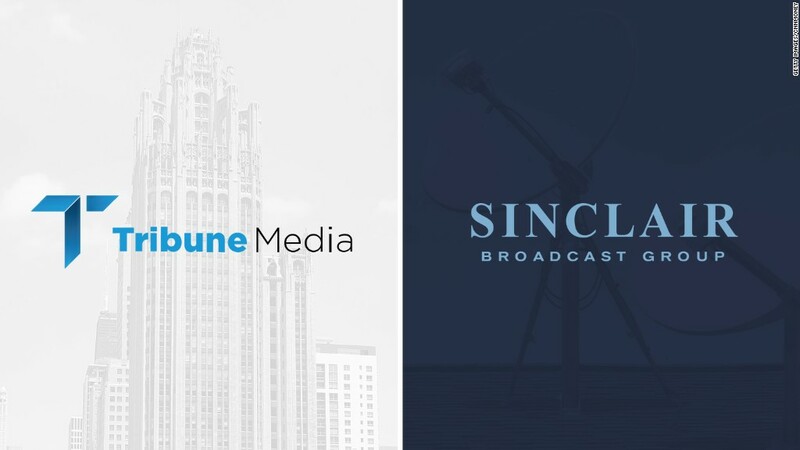 That pave the way for Sinclair Broadcast Group to acquire Tribune Media, a deal that would create a broadcast powerhouse. The FCC vote comes at a time when the Department of Justice is weighing an antitrust lawsuit to block AT&T from buying Time Warner, CNN's parent company.